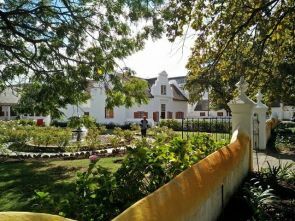 We take you on the breathtaking journey through the Peninsula of the Cape. 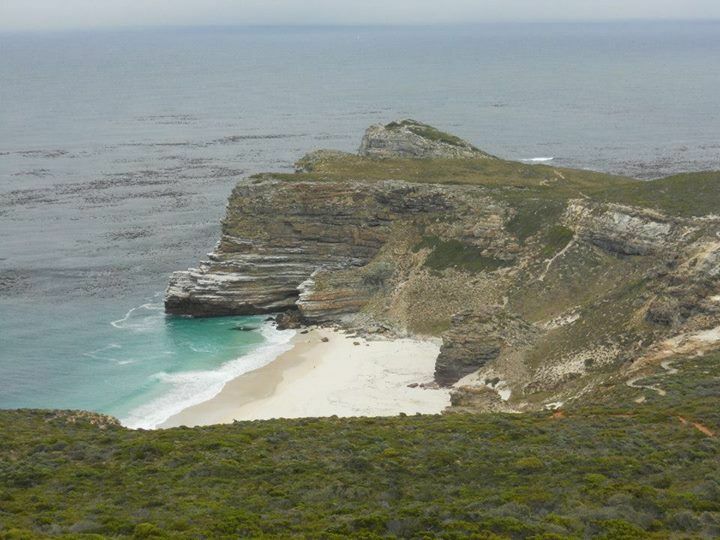 This tour is designed to expose you to the sheer, breath-taking natural beauty of the Cape. Visit the fisherman village of Hout Bay and cruise over Chapman’s Peak Drive. 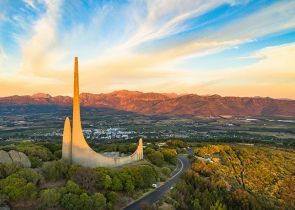 The steep cliffs and panoramic views are truly unforgettable – we stop at different spots along the way to take in the magnificence surroundings. 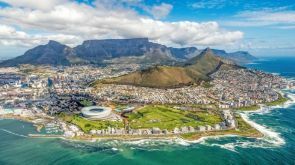 We make our way down to the most South-Western point of the African continent to Cape Point where the Indian and Atlantic Oceans famously meet – what seems like the edge of the world. Visit the lighthouse where you can choose to walk up the path or take the funicular, wonderfully named the Flying Dutchman (optional). The views are nothing short of epic. You’ll experience a 360-degree panorama of the ocean, both peninsula coastlines, dramatic cliffs and the clean white sweep of Dias Beach far below. Next, you will head to Boulders beach where you can watch the local inhabitants, the African penguins, frolic in the waves. 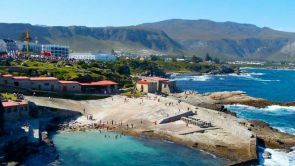 After you’ve befriended the penguins, head to historic Simon’s Town, home to the South African Navy, followed by lunch in the quaint fishing village, Kalk Bay. How do you rate this Sight-seeing?